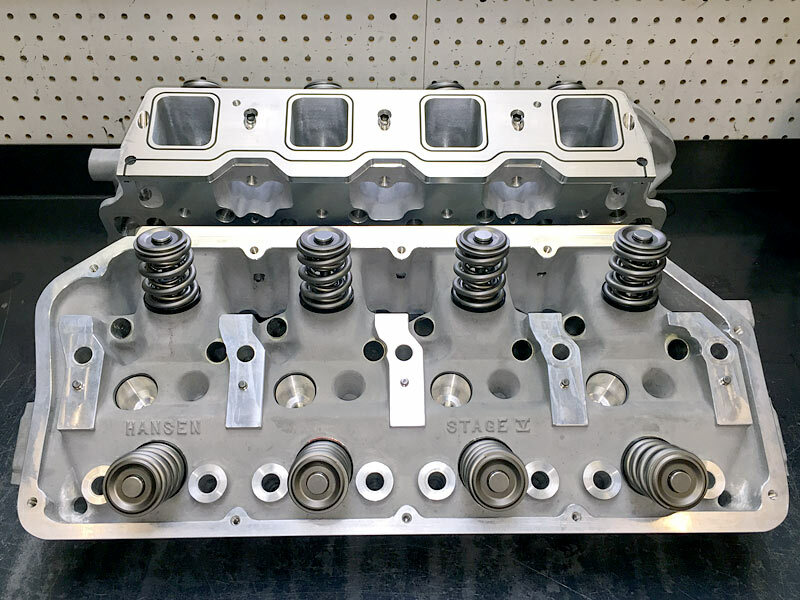 FHO HD Billet aluminum hemi stands machined for factory or Stage V replacement cylinder heads. This CAD design is 20% stronger than previous models. These hemi stands retain factory geometry with improved oiling. Sold as a complete set with hardware package. Compatible with both 7/16” and ½” head studs. FHO M2000 Hemi Rocker Stands. 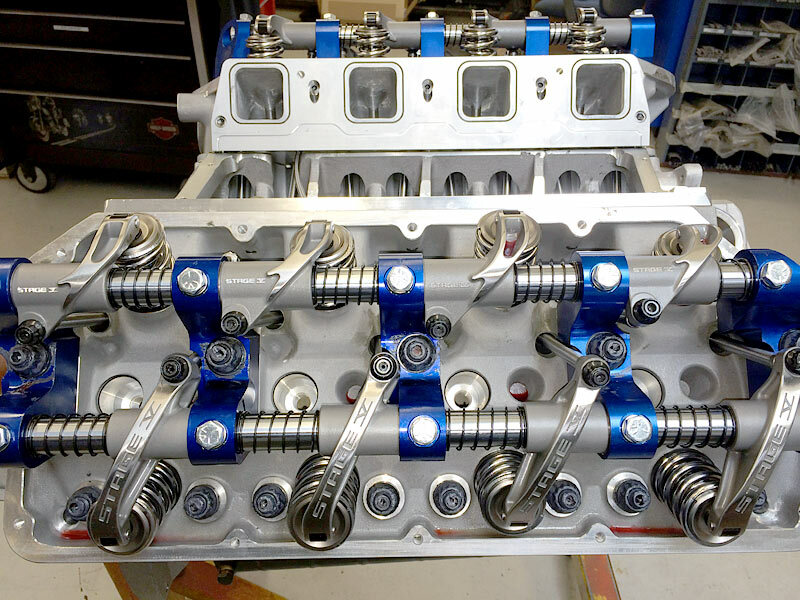 Billet aluminum stands with modified geometry for Millennium Stage V race heads. Complete set with hardware. Standard wall shafts are used for restoration and most street applications. Manton Extreme duty thick wall shafts are used for improved valve train stability and endurance in race applications with high spring pressures. 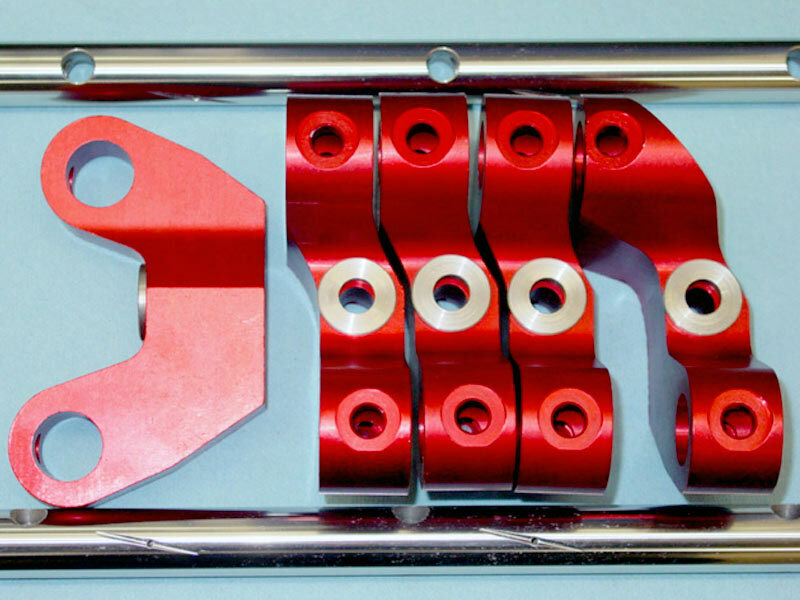 We highly recommend the use of Stage V stainless roller rockers in all our engines. They incorporate improved geometry and better oiling than just about any rocker we have tested. We use them exclusively in our bracket and NSS race engines. FHO stocks them in 1.6 ratio. Other ratios available. Eric Hansen of Stage V describes the process of making these extreme quality rockers. The rocker arms are investment cast from 17-4ph virgin stainless steel ingot. 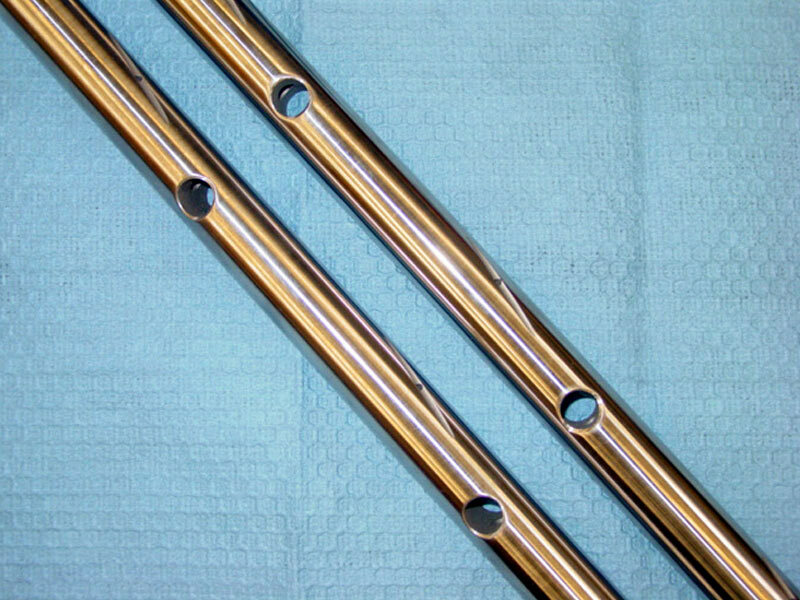 They undergo a very expensive heat treat process that includes homogenizing, and sub-zero routines. 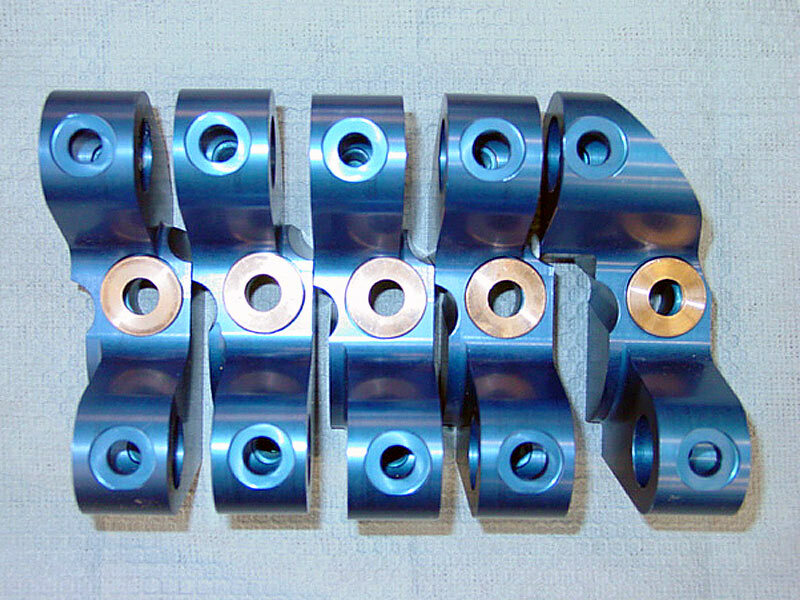 They are machined in the heat treated condition which is more difficult but the outcome is vastly superior. We also offer a HD version of OEM style rockers. The Super Wide Pads. We inspect and final machine them in house for proper geometry and improved oiling, and they are adequate for all street and most mild bracket race applications. Tired of broken or prematurely worn out adjusters? We only use Manton TF quality adjusters in our engines. Feature feed hole for improved oiling from splash. 3/8” thread size, available in both 5/16” and 3/8” cup sizes to accommodate most pushrod cups. The number one issue with the hemi valve train is damaged valve tips and/or lash caps. Working with Manley, we have the solution. 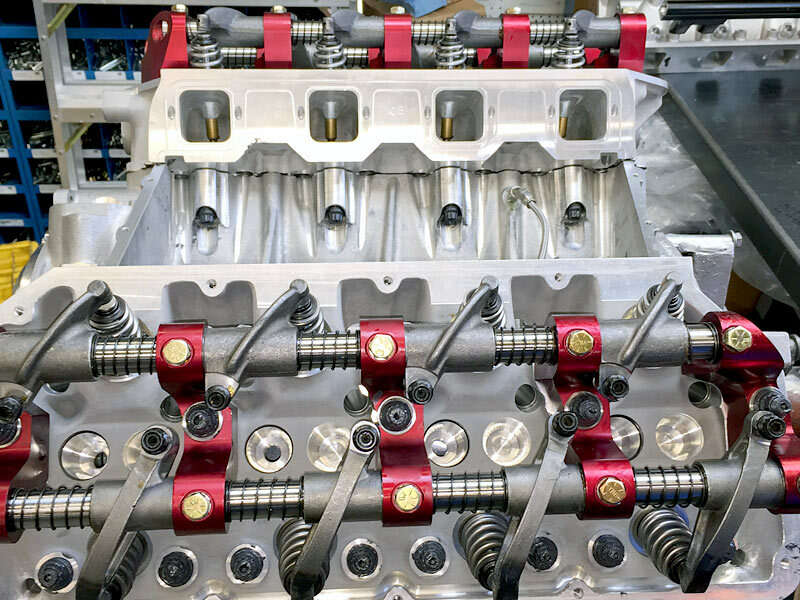 Our street hemi engines use 5/16” valves with bead lock grooves. This system encapsulates the oversize lash cap, making it virtually a failsafe system. The added diameter of the oversize lash cap provides a larger working surface for any rocker/roller tip, reducing wear. We also hold the ID of the caps to the minimum, reducing valve tip wear even further. This system is designed for .310” diameter valves. 10 degree locks and lash caps. As used in virtually ALL FHO street and race hemi engines. Note: 11/32” sets also available for race engines.